Spacious musical landscapes of beauty, peace and power. 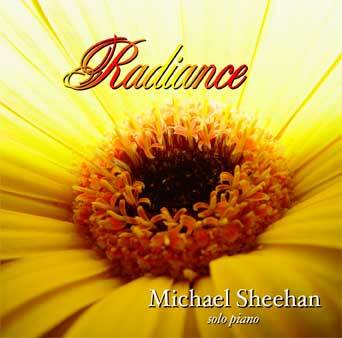 Composed of gentle, solo piano tracks, Radiance is Michael Sheehan’s recording debut. A classically trained pianist and composer, Sheehan creates subtle, calming pieces that weave boldly into one another. All but the title track are improvised compositions, and it is this spontaneous human expression that innately, resolutely finds expression here. Simple in construction, yet majestic and powerful in execution, Radiance is a joy to behold. The overall theme of Radiance is to once again become mindful of the life-force present in each and every action and occurrence around us. Whether “Meeting A Friend,” taking “A Nap In The Afternoon,” or witnessing a “Showerfall,” the subtle energetic exchange between self and surroundings is too easily (and too often) forgotten or taken for granted. Tracks such as “Early Morning,” “A Walk On Forgotten Shores and “Gathering Clouds” are vaguely reminiscent of the gentle piano style of Neil Young (Harvest-era), while “Evening Rainbow,” “Sunset and “Starry Sky” easily evoke the imagery portrayed by their basic, yet powerful, titles. ©©©©© As a massage therapist I've heard a lot of relaxing music and this is the best. I can play it all day without getting tired of it - and all my clients love it! ..........Laurie K.
©©©©© I used to have trouble getting my daughter to sleep. Now she asks to hear your music every night at bedtime and goes right to sleep. .........Dezana R.
©©©©© I played your beautiful piano music during the birth of my child. After the delivery, all the midwives came in from the other rooms and insisted I play it again. .........Janet E.
©©©©© I'm a rock musician. Its my business to listen to music and sometimes my ears get tired. When that happens the only music I can listen to and still enjoy is your piano music. .........Bo K.
©©©©© It has been a pleasure to be able to offer your music in the rehab department where I work. Many... have remarked what a sense of comfort it is to hear the music when they come into the therapy room...it places them at ease in the situation. As a therapist, it is important to me to be able to provide an environment that promotes a sense of well-being and your music has given us that gift. .........Susan S.
©©©©© Your piano music is a constant source of renewal. It nourishes my soul in ways most music does not.  Listening to Radiance I feel connected to the deepest truth. .........Alex R.
Over an hour of gentle, deeply majestic music that nourishes the soul.